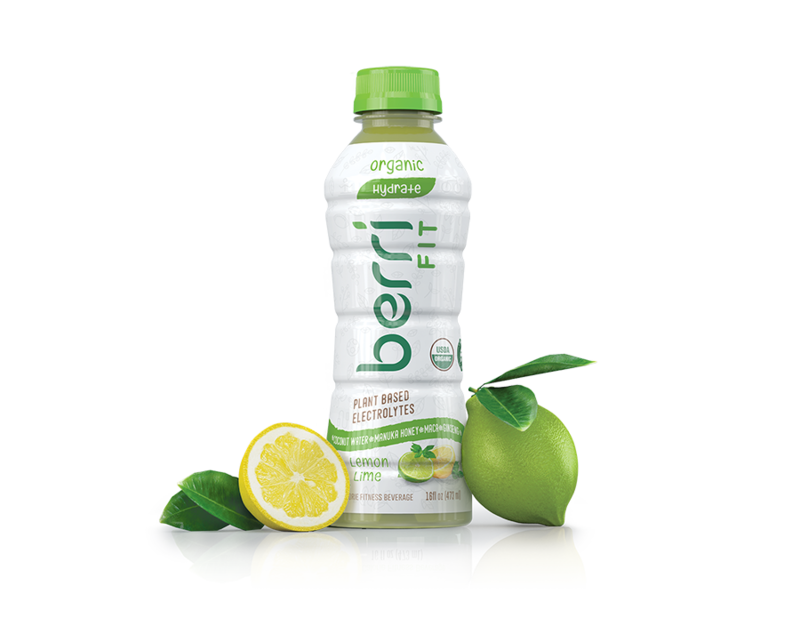 Berri Fit | Berri Pro to Launch in 365 by Whole Foods Market! 11 Apr Berri Pro to Launch in 365 by Whole Foods Market! In the Summer of 2017, Berri Pro will be launching in 365, a new chain by Whole Foods Market. The new 365 by Whole Foods Market stores will offer high quality products at everyday low prices in a simple, convenient format. 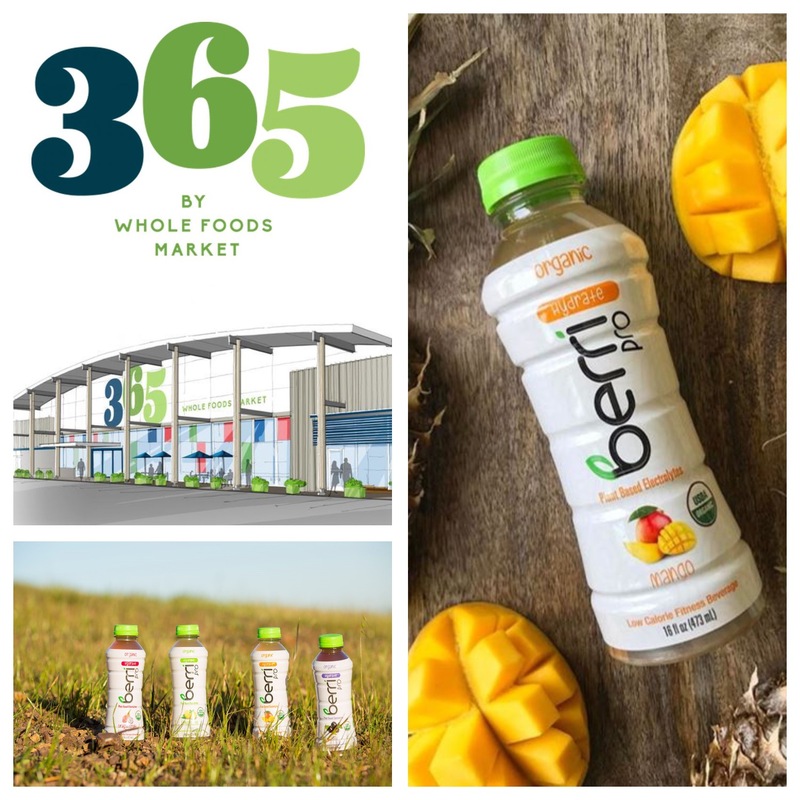 According to Whole Foods Market, 365 is “the name that celebrates their company’s belief that fresh healthy foods can be readily available to more people in an affordable way every day…365 days a year.” Berri Pro is pleased to partner with 365 to make our premium ingredients and plant-based organic brand accessible to more families in the U.S.A.!